Hardwick Hall: Its all in the details. North Norfolk is a place of coastline, market towns and wide open landscapes. Its is only a couple of hours from Nottingham, so makes a perfect few days getaway location. We stayed at a small self catering cottage attached to the owners own home on the outskirts of North Runcton near King Lynn in north Norfolk. It was peaceful, quiet and who can resist some pretty bunting? We headed into Kings Lynn, somewhere we had only ever been through and never explored, and I was pleasantly surprised! The old town near the docks are a maze of historic buildings, that from the old quayside to market town to the Minster. It seems incompletely at odds with the newer half of the town near the bus station. After a quick lunch, we got back in the car and drove out to Snettisham Deer Park. They have something quite unique- a deer safari! Not quite the Serengeti, but you are driven through gorgeous fields until you enter the paddock of native red deer. They drive around the small lake and the deer actually swim through water to get to the food we have all been given by the highly entertaining guide. Deer slobber. A lot. A thorough wash, not only of hands, but of feet and legs were required afterwards, but they were surprisingly gentle for such large beasts. They also have a barn with animals in, with lamb bottle feeding for the kids and some of the fluffiest sheep I have ever seen. We finished off the day with a visit to Snettisham beach, which is more pebble than sand, but lovely none the less. 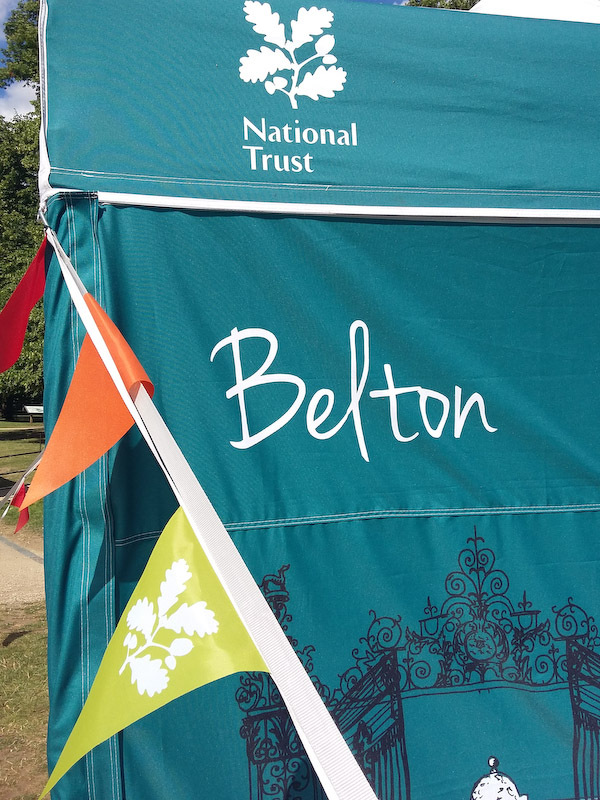 Last week I went a cheeky trip out with my family to Belton House and Gardens, a National Trust property near Grantham in Lincolnshire!